Big mining companies are outspending us, dumping millions of dollars into this campaign. Help us get our message out there by donating today. 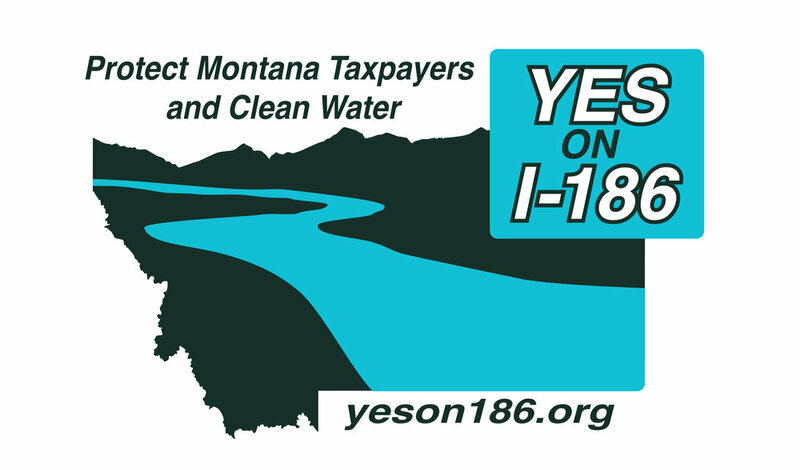 Montana campaign finance law requires donors to provide employer and occupation information. If you are self-employed, please list the name of the entity that is on your paycheck. If you are retired, please make a note of that as well.